It's been a ridiculously long time since the last Dronescape ... I guess I don't want them to end and am unconsciously stretching them out so they'll last longer. These post-sixty minute longform pieces have become such an important part of my life, I just don't want the series to stop. I know the Dronescapes have built up a bit of a following and to everyone who has or will buy them, I do promise to release the remaining pieces more often. 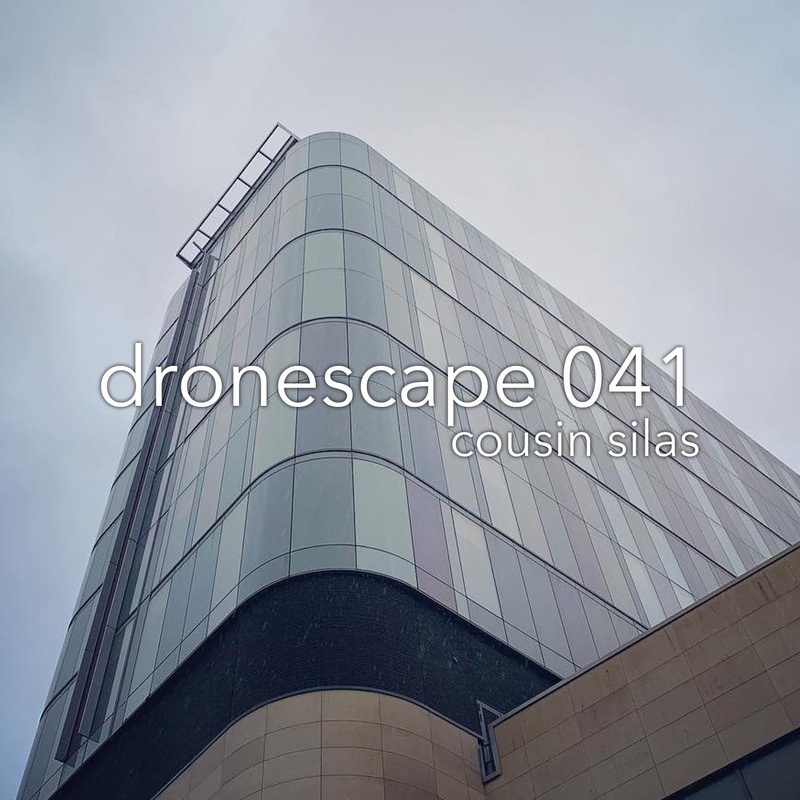 But when you hear Cousin Silas' forty-first dronescape, you'll want me to slow do too. 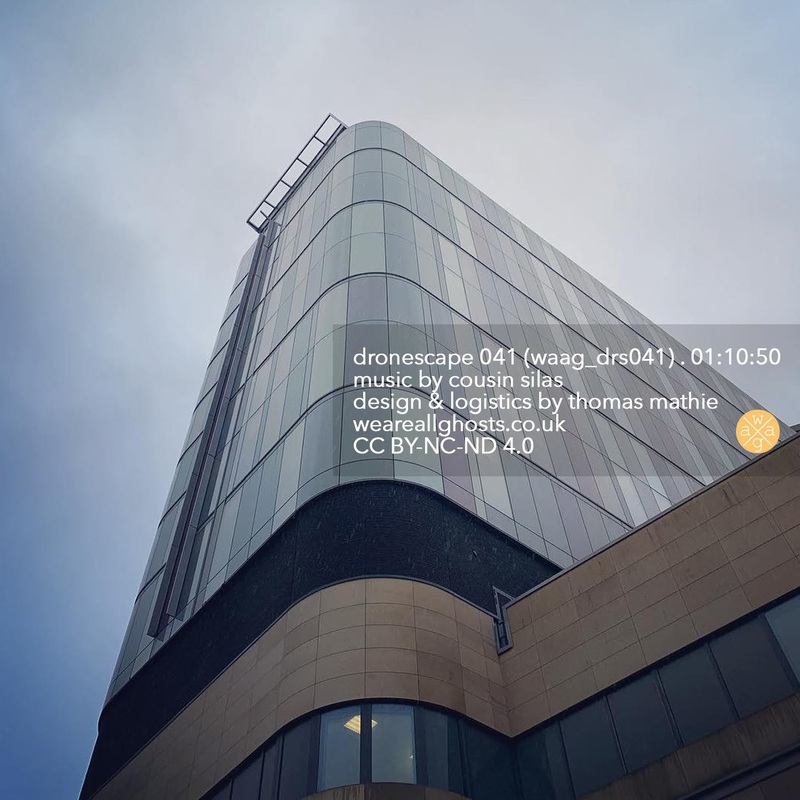 Dronescape 041 is a glorious piece, resplendent in its seventy minutes. It is wonderfully textured and atmospheric, with a wide-open ambience that instantly made me think of those awe-inspiring Cyclopean vistas in Lovecraft's Mountains of Madness. There are wee snippets of melody that float into perception and then disappear, replaced with more dramatic sounds that surprise me, as the listener, and keep me on edge, expectant and wanting of more. I don't think I have heard as varied a dronescape from Cousin Silas as I have with forty-one ... and I absolutely love it. This is definitely a piece that you'll come back to, time and again. That said, if you aren’t able to then please note a 320kbps version of this release is available over on Archive (https://archive.org/details/waag_drs041) for free.